Mental health problems are increasing in young people and the use of social media is being seen as a possible reason. Does The Government need to legislate about what is published on social media to stop it getting worse? Statistics show an increase in depressive episodes from 8.7% in 2005 to 11.3% in 2014 in adolescents and from 8.8% to 9.6% in young adults. Clearly depression is on the rise among teens and social media is a factor in this, but can our politicians do more? Depression is the main problem, followed by anxiety and the pressures of living in our modern society. Social media is a huge factor contributing to these statistics. It affects people’s self-esteem, human connection, sleep, attention span and memory. 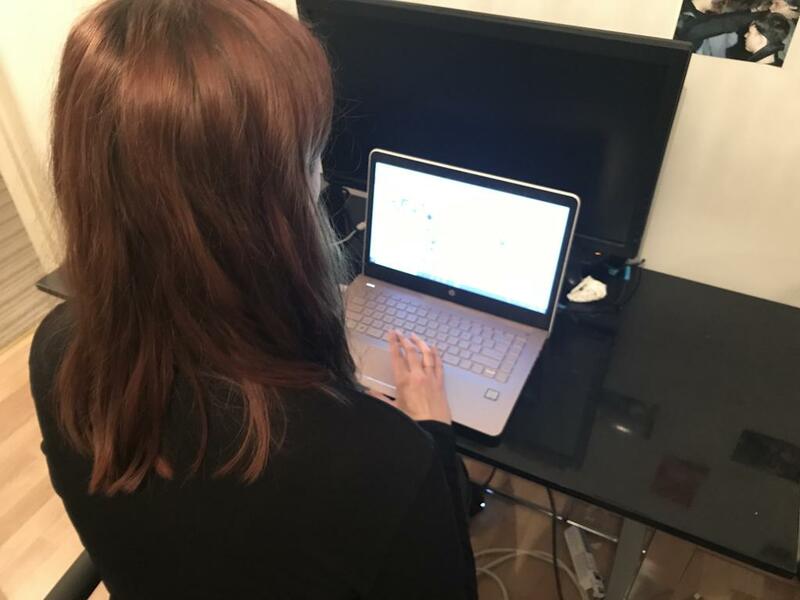 Lina Focht, a sufferer of depression and anxiety, has been hugely affected by using social media. “Seeing what is thought to be “perfect” girls, skinny, tanned, full face of makeup, it isn’t a reflection on what is achievable for most girls. Lina suffered from bulimia for a year as a result of how “Instagram girls” made her feel and thinks the government could do more. Lina Suffers From Depression and Anxiety Because of Social Media. Some of us keep our insecurities to ourselves and some talk openly, but everyone has them. The amount of time we spend scrolling through social media looking at perfect photos is affecting mental health greatly. Nathan Gibson, works at The Link in Redcar which is a professional mental health and emotional wellbeing provider. “It is important for a company like us to be there for the people that are affected by these negative aspects. “The pressures society puts on young people now to look a certain way and do certain things is shocking and needs stopping. It is becoming more difficult in modern society to be happy with your own life and the government could do a great deal more to restrict the pressures caused by social media. It is hugely important for humans to make connections with one another and be socially active. Social media is taking this aspect of life away with people becoming more familiar with their friends digital profiles. Social Media is a Huge Factor in Mental Health Problems. Another way social media can cause mental health issues is through lack of sleep. Many people now are on their phones right until the point of going to sleep so your brain doesn’t switch off. Leading experts say that getting worked up with anxiety from what we see on social media keeps the brain on high alert, preventing us from falling asleep. In March, it was reported almost half of young people from a survey of 1,000 said their social media platforms made them feel anxious or sad, and it’s this impact on people’s well-being that is concerning. “People only share a snippet of their lives online and they are often the happy, shiny moments. “Scrolling through airbrushed, altered versions of reality can be anxiety-inducing, particularly for young people, because it can lead to feelings of inadequacy and a low self-esteem. “Over a period of time, these feelings can develop into more serious and debilitating problems such as depression, panic attacks and eating disorders, all of which are compounded by our never-ending news feeds. Theresa May acknowledged the inadequacies of the UK’s mental health system in her first speech as Prime Minister. Lucy believes the Prime minister was right in what she said. “We have seen an increase in mental health promotion, but what we need is investment into treatment options and staffing levels. Social media can lead to the development of mental health issues such as anxiety and depression when used too much or without caution. It is obvious that social media is affecting the mental health of young people but when will the government act? ← Previous CAN THE UK GOVERNMENT SOLVE THE OBESITY CRISIS?